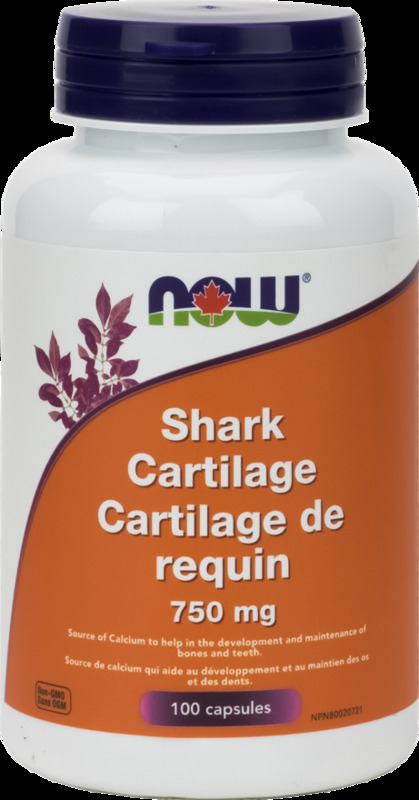 Shark Cartilage is an excellent source of Calcium and also has naturally occurring Mucopolysaccharides, including an especially bioavailable form of Chondroitin Sulfate. In addition, Shark Cartilage helps to promote skeletal health by virtue of its high Calcium content. NOW® Shark Cartilage is derived from pure freeze dried backbone of sharks and is thoroughly tested for important shark components and contains no solvents, bleaches or chemical processing agents. The sharks harvested are also used for food purposes. Non-Medicinal Ingredients: Capsule (gelatin, water), Cellulose, Magnesium Stearate (vegetable source), Stearic Acid (vegetable source), Silica. Adult Dosage: Take 4 capsules, 1-2 times daily. Take a few hours before or after taking other medications. 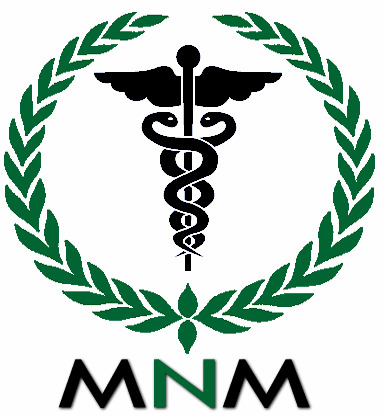 Consult a health care practitioner for use beyond 1 month. Consult a health care practitioner prior to use if you are taking blood thinners, if you experience bone pain, or if you are pregnant or breastfeeding. Do not use if you are recovering from recent surgery or have a heart/circulatory condition. Shark Cartilage can exacerbate hypercalcemia. May cause gastrointestinal upset.